The neighboring areas along Chennai, such as Coimbatore, Tiruchirappalli and Madurai have becoming the latest hubs for investments particularly in the real estate segment. Some of the factors that have driven the realty segment of these cities have been the calm and peaceful environment along with affordable capital values offered by the tier II cities. Among these cities, Tiruchirappalli, also popularly known as Trichy, has become a hub for mid-income buyers who look forward to invest in the quiet and pollution-free places. 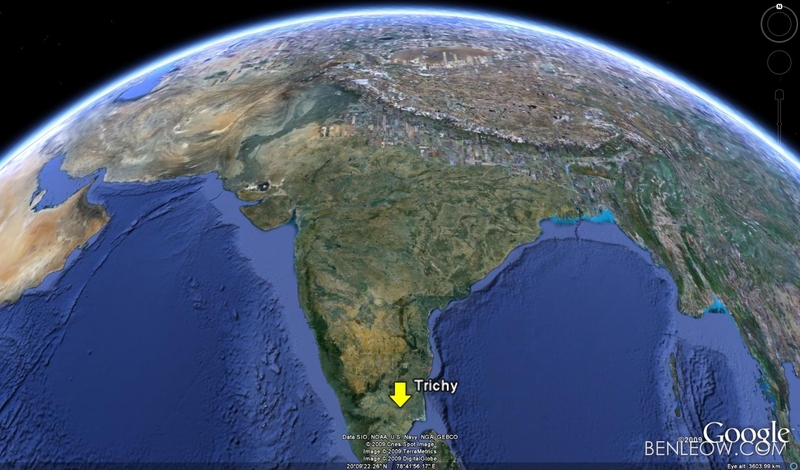 If the market sources are to be believed, those working in the reputed organizations like Bharath Heavy Electricals Ltd (BHEL), National Institute of Technology (NIT), Sastra University or Indian Institute of Management (IIM) have been proactively investing in the residential segment of Tiruchirappalli. The simple lifestyle and greener localities all over the city has inspired the people from all over the state to invest in the city. Tiruchirappalli is the ideal real estate investment destination for a number of reasons. Having a great infrastructure and excellent connectivity’s with other cities of Tamil Nadu, as it is very well connected to other cities via roadways, railways and airways. Tiruchirappalli enjoys smoothrail services to almost all the South India and has regular domestic flights to and from the city. Tiruchirappalliserves as a home to a number of industrial names including BHEL, Indian Ordnance Factory and Cethar Vessels, which have contributed a lot in the growth of the city as an industrial hub and offer extensive job opportunities along with better living standards. The industrial segment of Tiruchirappalli has grown remarkably in past few years and a number of companies are interested to establish their bases in the city now. The presence of a number of reputed and world famous educational institutions add to the value of the city’s real estate. Among these, there are also a number of colleges, which were established in the British era. Tiruchirappalli has now become a hub for technical and management education with the establishment of institutes like NIT, IIM, Anna University, Bharathidasan University, SRM University, Chennai Medical College Hospital and Research Centre (CMCHRC),Sastra University, to name a few. Tiruchirappalli is emerged as a favorite place for the retirees, and all credits for this go to its peaceful and calm atmosphere. The people who are about to retire or have retired,preferred making investments in smallerhomesin the lap of nature. The city is still less congested as compared to the adjoining cities and offers residential properties at affordable prices. The builders are taking care of the needs ofthe retired people and have come up with Trichy properties, which offer high-end facilities such as safety and security, housekeeping services, as well as health care services, besides other factors that can promote the peaceful lifestyle to senior citizens. Being named among the safest cities in the country, Tiruchirappalli is looking forward to the improvement of water and transportation facilities so that the city can experience uniform development. Author Bio: A writer by profession, Rashmi Karan offers genuine and accurate information about the current real estate trends across nation.